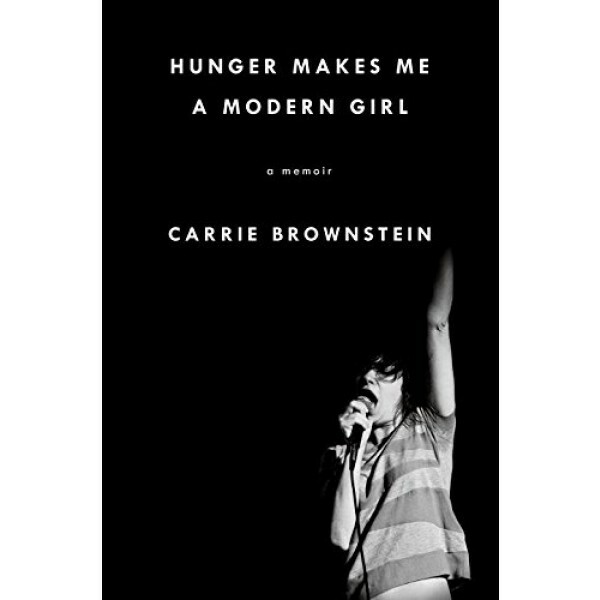 Before Carrie Brownstein became a music icon, she was a young girl growing up in the Pacific Northwest just as it was becoming the setting for one the most important movements in rock history. Seeking a sense of home and identity, she would discover both in experiencing the power and mystery of a live performance. With Sleater-Kinney, Brownstein and her bandmates rose to prominence in the burgeoning underground feminist punk-rock movement that would be cited as "America's best rock band" by legendary music critic Greil Marcus for their defiant, exuberant brand of punk that resisted labels and limitations, and redefined notions of gender in rock. 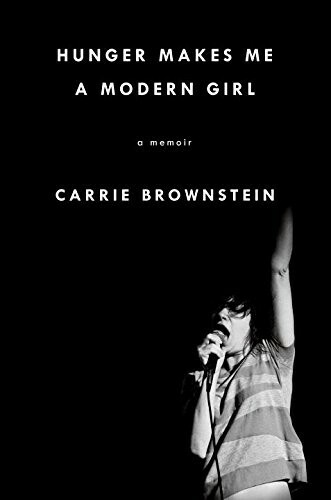 In this intimate and revealing narrative of her escape from a turbulent family life into a world where music was the means toward self-invention, community, and rescue, Brownstein chronicles the excitement and contradictions within the era's flourishing and fiercely independent music subculture. Accessibly raw, honest and heartfelt, this book captures the experience of being a young woman, a born performer and an outsider, and ultimately finding one's true calling through hard work, courage and the intoxicating power of rock and roll.